Also, Rish and Big talk about their progress in the October Scary Story Event, and why this episode is so very late in arriving. 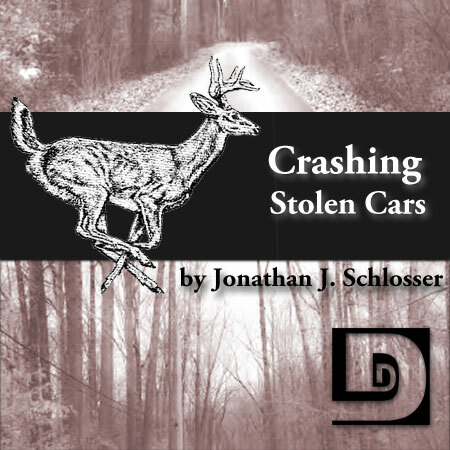 This entry was posted on October 15, 2008 at 12:23 am and is filed under Drama, Horror, Jonathan J. Schlosser, Short Story. You can follow any responses to this entry through the RSS 2.0 feed. You can skip to the end and leave a response. Pinging is currently not allowed. Very well done and with a nice creepy ending. A well produced episode! Indeed, good story, with an unexpected ending. I also really enjoyed the sound effects, they really helped me feel the setting. I liked it! The descriptions were very vivid and it did have a creepy ending! Well done.